For the last week I have been knitting away and going absolutely nowhere. 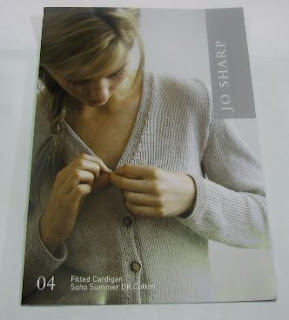 My inability to read a knitting pattern correctly has seen me undo 45 rows of the left front of a cardigan not once but twice. Actually this time I need to go back 58 rows. Crazy! I should have read through the pattern before jumping straight in and going for it. One day soon it will be a cardigan. I will practice my patience and continue. Oh Thank you so much for posting a comment on my blog. This is the first for me. I did manage to work the pattern out and have completed the left front Yay !